I have read and agree to the Terms and Conditions and give my consent to ACHIEVEability to process my personal data. I understand I can revoke this consent at any time. 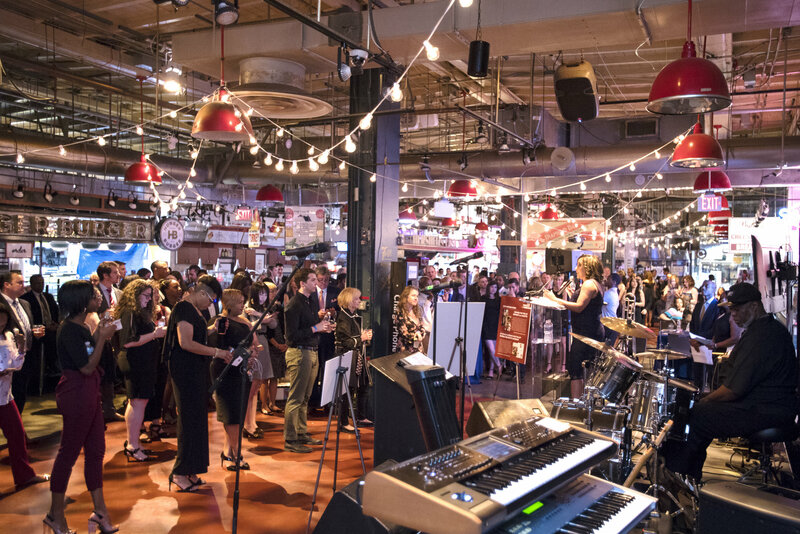 Join us for the 9th annual Food For Thought on March 30, 2019 from 7:30-10:30 pm at Reading Terminal Market, 51 N 12th Street, Philadelphia, PA! 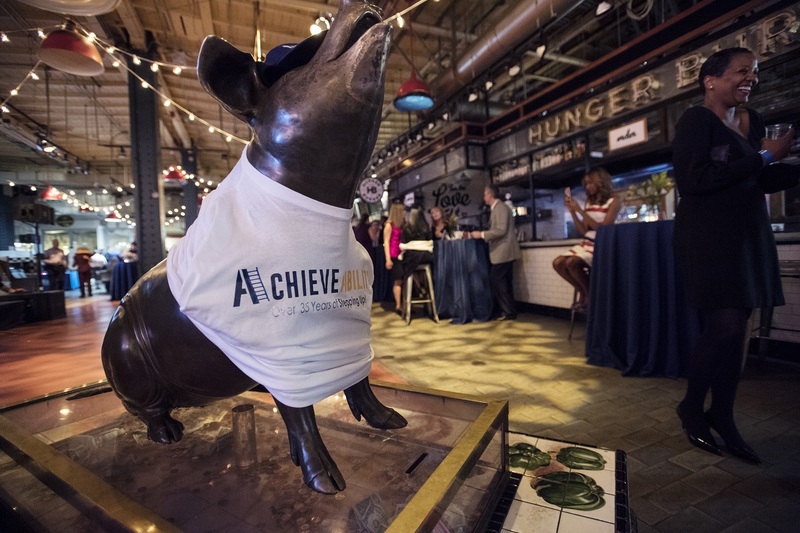 Enjoy a great evening with food, live music, games and fun at one of Philadelphia's iconic locations, while supporting ACHIEVEability's transformational work. 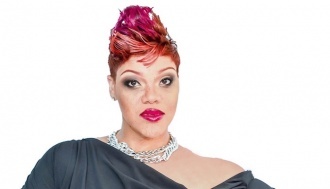 This year's event features as emcees: radio personality and recording artist Desiree "Dezzie" Neal and Fox 29 News anchor Shaina Humphries. Enjoy tasting portions of signature dishes from Bassetts Ice Cream, Beck's Cajun Café, DiNic's, Franks-a-lot, Fox & Sons, Keven Parker's Soul Food Café, Loco Lucho, Sang Kee Peking Duck and Spataro's Cheesesteaks; as well as beverages from Molly Malloy's and Old City Coffee. 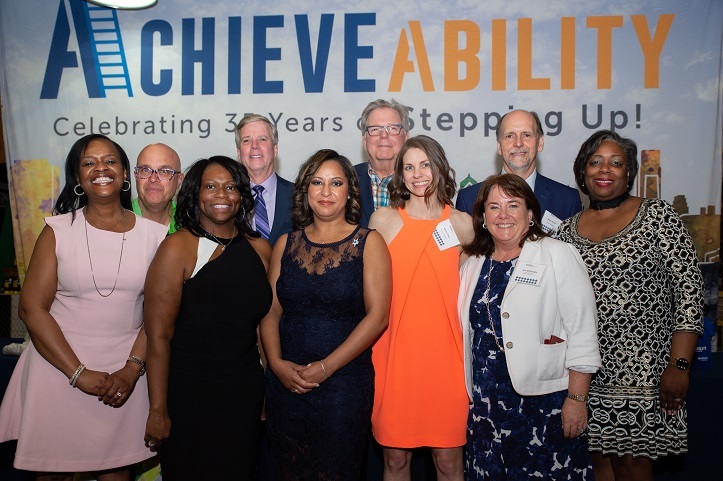 Come celebrate the successes of ACHIEVEability at Food for Thought 2019. All proceeds support ACHIEVEability's life-changing work - breaking the generational cycle of poverty for low income, single parent and homeless families. We are looking forward to our most exciting event to date, and hope to see you there! Click below to watch a video of last year's event! Click the "Buy Tickets and Sponsorships Now" button above to purchase tickets. ACHIEVEability invites you and your company to sponsor our signature fundraising event, Food for Thought. 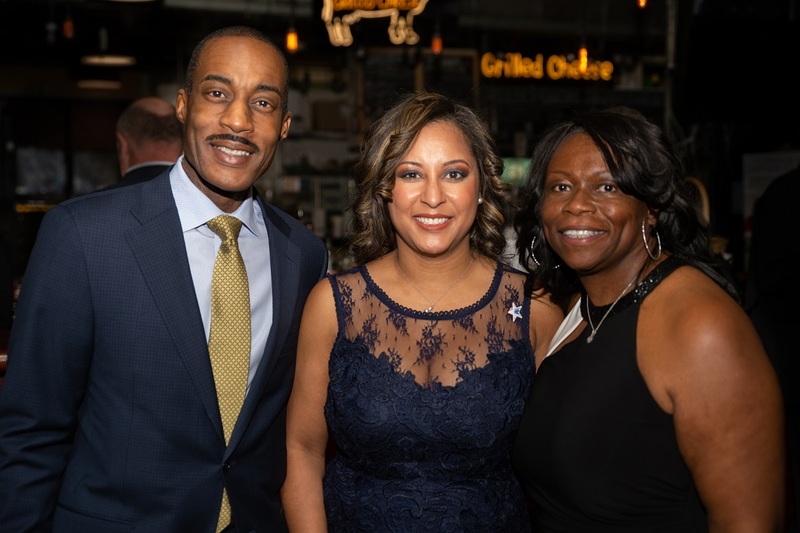 By sponsoring Food for Thought, you will receive benefits allowing you to brand your organization to more than 500 guests from throughout the Greater Philadelphia region, as well as thousands of online supporters. All proceeds support our mission of breaking the generational cycle of poverty for the families and community we serve. BOOK ONLINE NOW or see the package options: Click the link under the event image that reads "Book Your Sponsorship Now!" Click here to download a list of sponsorships and printable form. See a list of our sponsors at the bottom of this page. 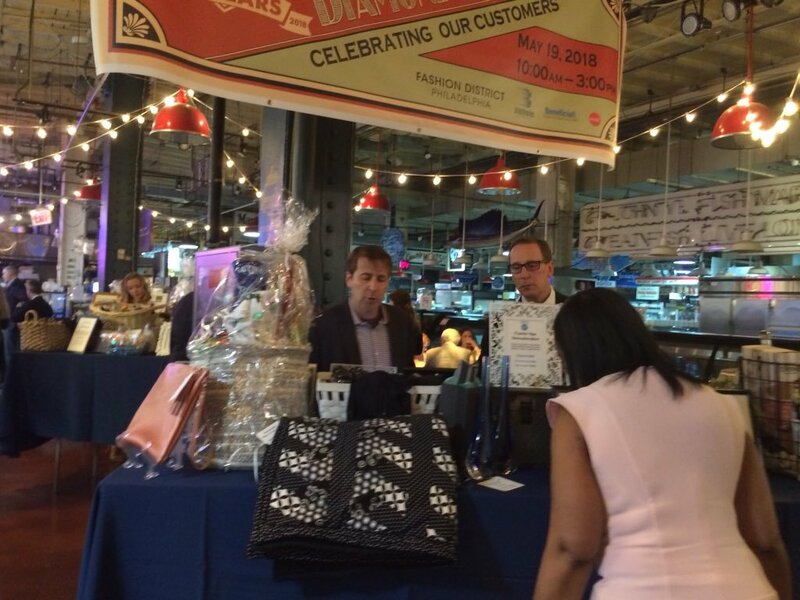 A large portion of the profits from Food For Thought comes from our Silent Auctions. Check out the great items we have for bid by clicking the ITEMS tab at the top of the page. We will be adding items daily as we get closer to the event. 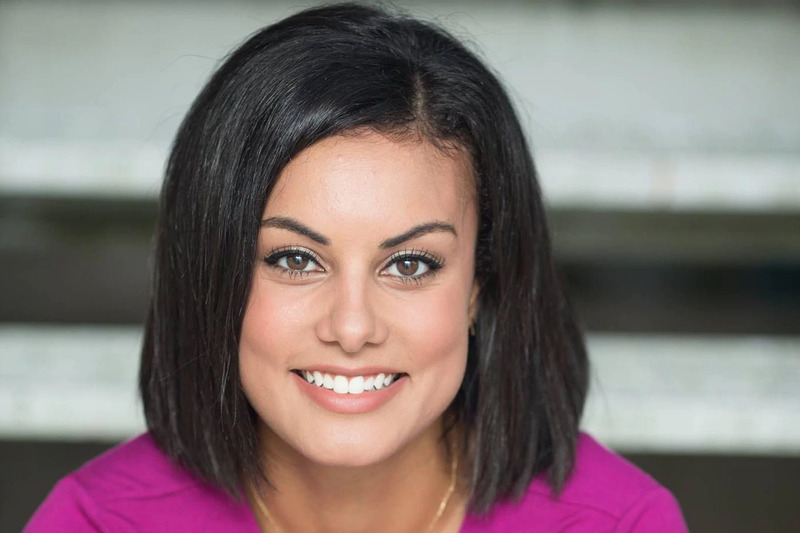 Can't attend Food For Thought 2019, but you want to bid on the auction? Click the register button to find what you like and bid on it. EVENT ENTRANCE: Enter the fun at the corner of 12th And Filbert Streets. One of America's largest and oldest public markets, housed since 1893 in a National Historic Landmark building, Reading Terminal Market (51 N. 12th Street, Philadelphia) offers an incredible selection of locally grown & exotic produce, locally sourced meats and poultry, plus the finest seafood, cheeses, baked goods, and confections. You'll find everything you need to create a memorable meal, from cookbooks, to table linens, to kitchenware, to fresh cut flowers, and more. Plus the widest variety of restaurants under one roof. Interested in being part of the planning committee or volunteering the night of the event? Please contact Becky Lang Staffieri at (215) 651-4858 or rstaffieri@achieveability.org.